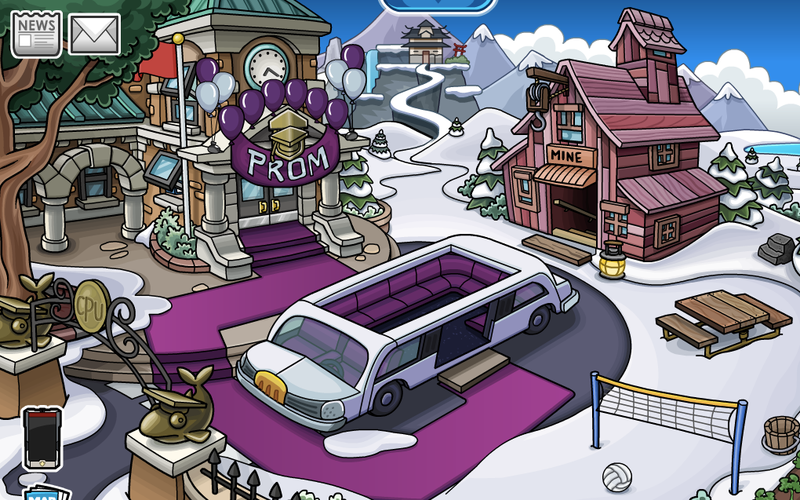 Club Penguin Cheats by Mimo777 Club Penguin Cheats by Mimo777: Club Penguin University Graduation and Prom! 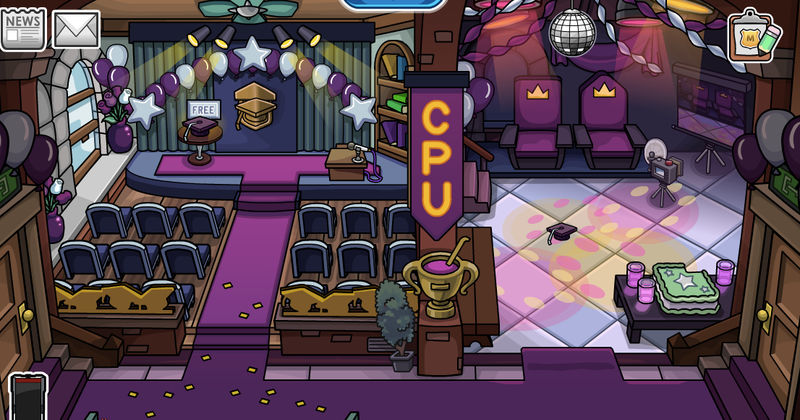 Club Penguin is having a graduation celebration at CPU! 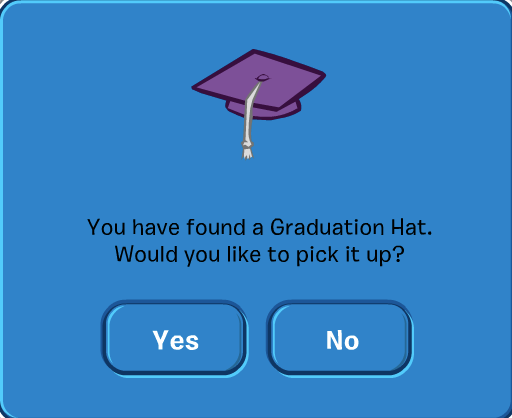 You can get a FREE Graduation Hat! Woot! 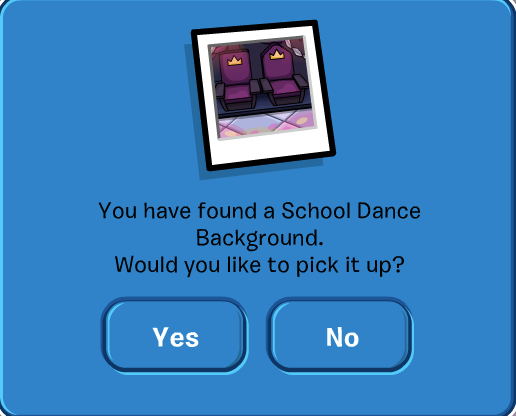 And, mamba over to the dance and pick up a FREE background, too!